Don’t you want to know how to make perfect cookies and sweets? It is a skill that anyone can learn and you don’t need any special talent. All that is required is time and desire, but once you learn how to bake, you will get addicted to it. Having sweet aromas wafting out of your oven will be almost an everyday occasion, and you will bake cakes not only for yourself but the loved ones as well. And special occasions will be your time to shine! 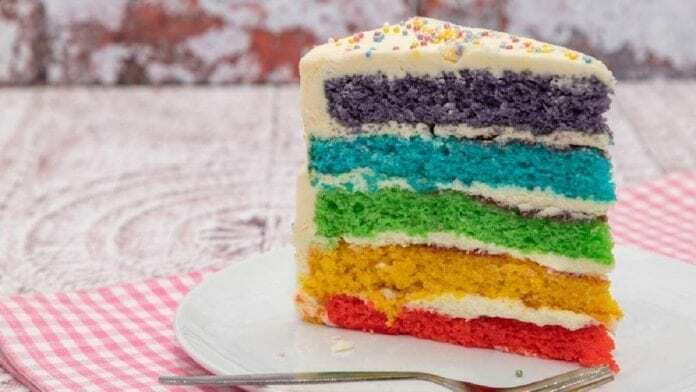 Here are several baking tips that you can also learn at professional Delhi Baking Classes that will get you closer to your goal. People who love baking will put ingredients relying on cups and spoons without measuring the exact amount. However, the pastry chefs around the world measure the ingredients by metric weight. We are not asking for perfection from you, but there is a reason why every now and then the same cake you make has a different taste. Measure carefully and let that become your habit! Believe it or not, you cannot bake while you are upset. Actually, you can, but the things will more likely go wrong, which will further irritate you. Before you start make sure that you are calm and collected. Do this with enjoyment and not as if someone forces you. If you don’t feel like baking, don’t do it – leave it for another day. It may sound silly but mood matters. The average room temperature is around 70 degrees F, and when you bake at significantly lower or higher temperatures, your results will be different. If you have heard your grandmas saying never to bake on a rainy day, they were right. The moisture affects the ability of the dough to rise and dry! Make sure that when you start baking all of your cake pans are greased and floured properly. The cakes need to be transferred from one pan to another easily. There are baking sprays which are functional and which incorporate flour in it! Forgetting to scrape your bowl and the remix is a common mistake but if this step is skipped problems may arise. The important ingredients are left at the bottom, and your batter becomes inconsistent. It is suggested to scrape the bowl twice during the cake preparation, and the best tool to use is a flexible spatula at first and mixer later on. Usually, when you are looking for recipes, a pan size is presented as well. In case you don’t have the pan of that size, you tend to use another one, with the similar dimensions. However, it is important to use the size which is recommended because the cake can be baked much faster or slower than mentioned. The timing when you need to take the cake out of the oven is problematic to some. 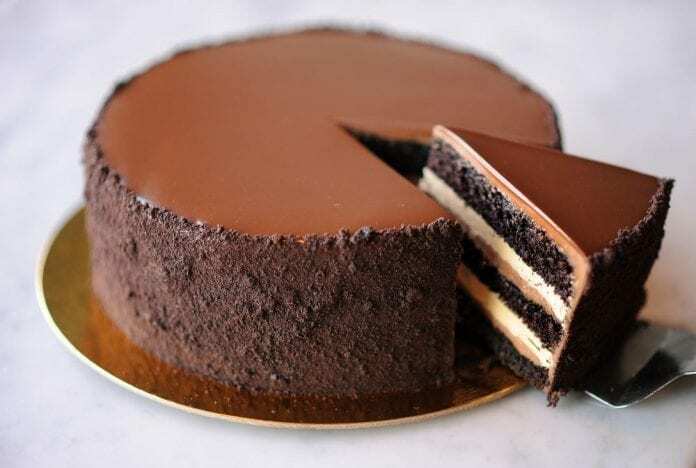 You need to make sure that the edges are golden and even though the center might appear to be under-baked, it is the perfect time to take out the cake. For the cookies or the cake to cool completely, place it on the cookie sheet. In case you find all of this overwhelming, but you want to learn how to bake, there are plenty of courses and classes around you which can help you out. For instance, you can take professional baking classes in Delhi and master all of the necessary skills you need to bake the perfect cake. After that, there is only one thing to do – eat it with your loved ones!